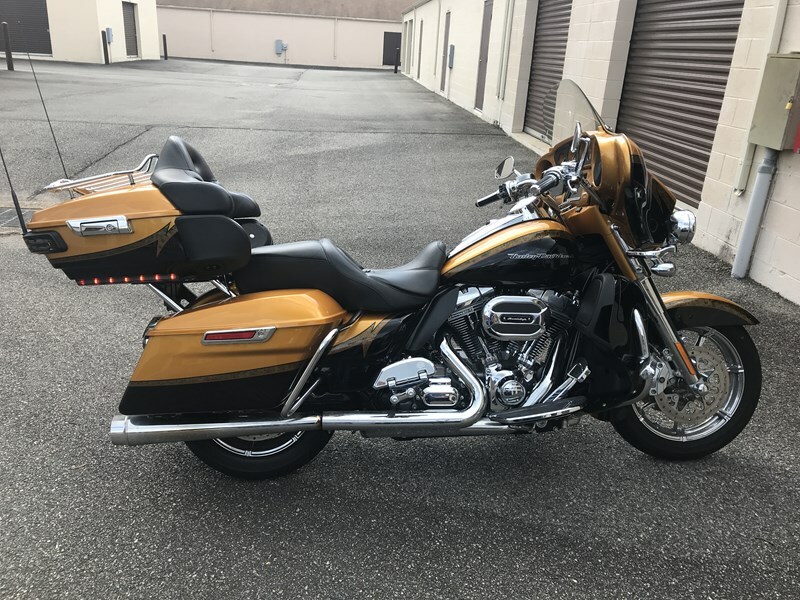 Beautiful 2015 ultra limited CVO. This baby has all the bells and whistles. It has also been tuned by 141 speed out of Winchester, VA. Lots of Torque for that two-up riding in the mountains. Very well kept. Practically brand new. Call 240-372-9354 ask for Harley.